…And so are allergens, pollutants, and gases. This is the time of year we see tree pollen all over our cars, homeowners tending to their grass, and airborne seeds flying high and mainly out of sight. 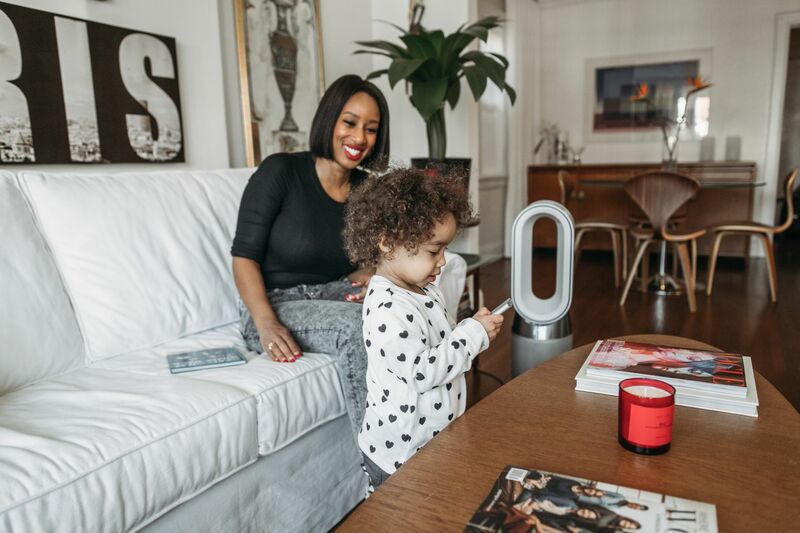 Not many people know this, but indoor air can be just as polluted (and sometimes more) than outdoor air and an air purifier can remove the pollutants from the air you breathe in your home, making it a healthier environment for you and your family. I’m not gonna lie, I’ve had purifiers over the years but I actually didn’t know exactly what they did until I recently did some research. I didn’t know how, but I just know that it helped with allergies. 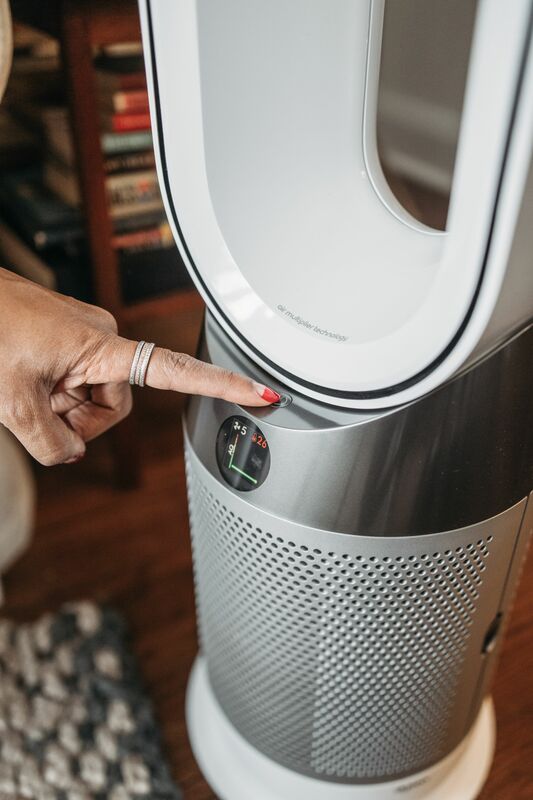 But after doing some research, I learned that an air purifier works by removing allergens such as dust, pollen, pet dander and mold spores from the air in a room. And it decreases the chances of allergy symptoms by using air filters to permanently remove pollutants. 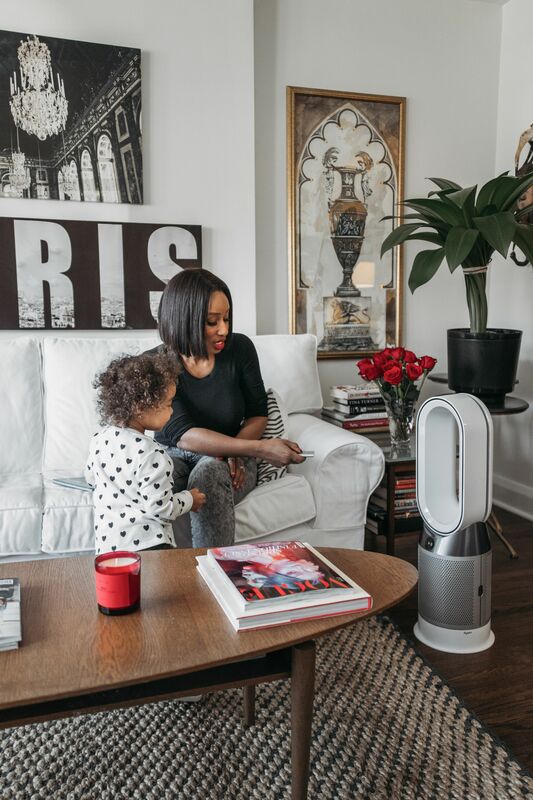 Whether you are an allergy sufferer or not, having clean air to breathe is a must for good health, that’s why we love our Dyson Pure Hot + Cool Air Purifier that we got from Best Buy. 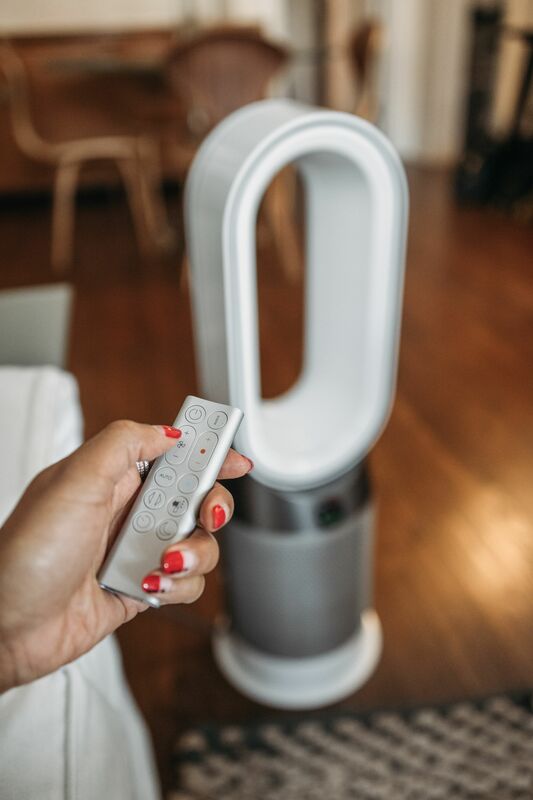 It cleans the air while heating or cooling the space. 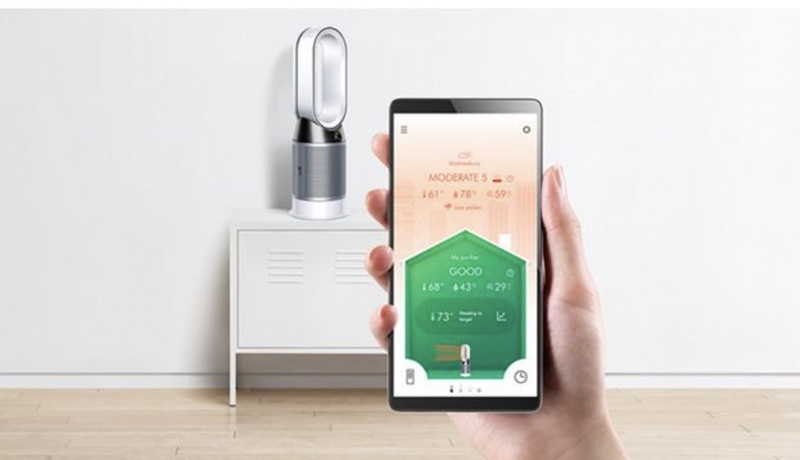 With a fully sealed HEPA filter, it removes up to 99.97% of allergens, pollutants, and gases from the air in our home and even sends air quality reports directly to our phones and tablets. Having details on the air we breathe has definitely been a source of comfort. Especially since my husband and I both suffer from allergies. An Air Purifier can eliminate pollen, trap secondary allergens, and trap dust. 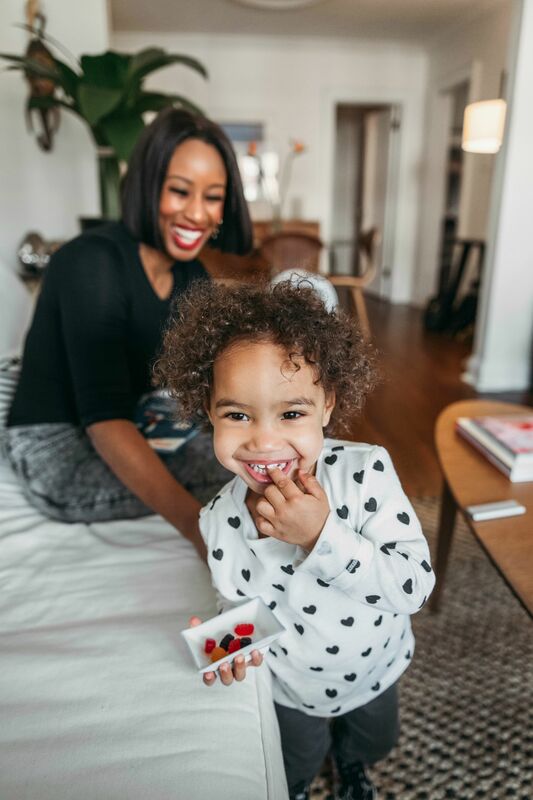 Get rid of odors from cooking, pets, diapers, and that outside smell no mom wants in the house. 3	Eradicate germs and bacteria. Harmful bacteria can make its way to surfaces and warm, humid areas of the home. Using an air purifier reduces the risk of germs and stops sickness from spreading. An air purifier can trap the airborne mold spores in its filter, and prevent them from reproducing or sticking to walls. The actual effects of air pollution have yet to be fully determined. An air purifier keeps your lungs healthy, and prevents breathing issues. 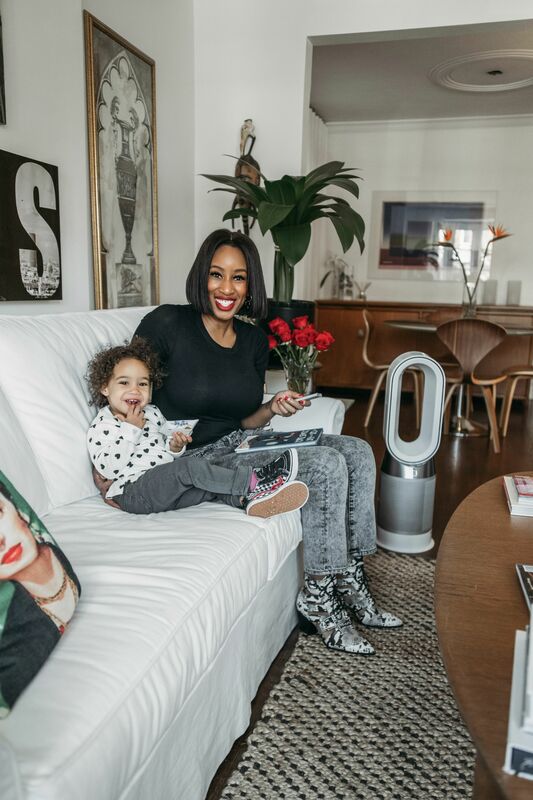 Taking control of the air we breathe in our own homes can have long-term health benefits. 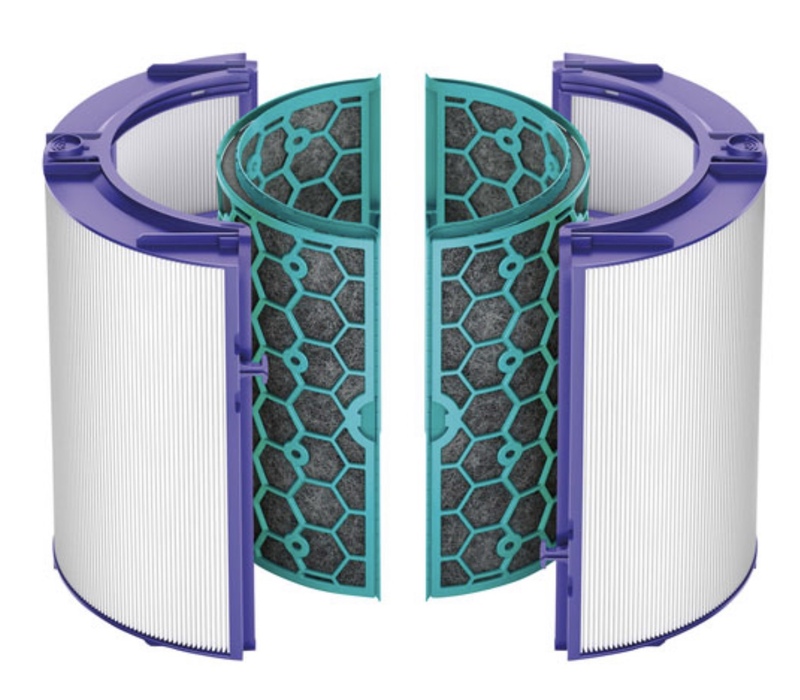 Not convinced you need an air filter yet? Well, I’m giving one away for free. Head to my Instagram page for you’re your chance to win one! This blog post was created in partnership with Best Buy Canada. All thoughts and opinions are my own.